It took me a long while to continue with my Winter in Seoul series because a lot has already happened even before reaching half of January. I do hope to document the remaining ones more frequently as I am now beginning to forget the finer details of our trip. LOL Looking back, it has been exactly a month already since our third day trip to Korea. So, following our eventful trip to Nami Island in December 13, we had a quick lunch back in Myeongdong (it was quite a disaster, truth be told) before heading out to the War Memorial of Korea. I would not allow our trip to finish without visiting this place because it was after all, the first place we should have visited on our first day right after checking in the guesthouse had we not taken more time resting. 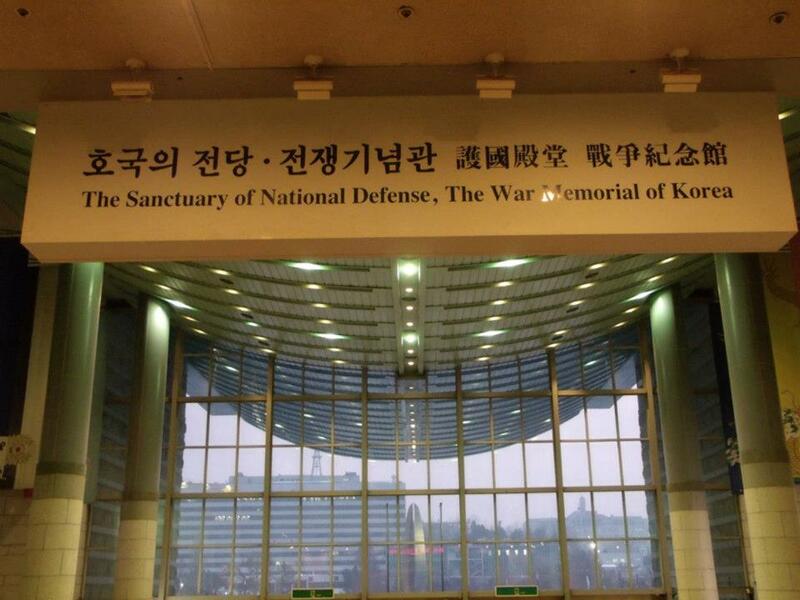 We had a knack for visiting war and history-related areas right off the bat, the same way we went straight to the Joint Security Area trip last year. But unfortunately, it did not materialize on our second visit.